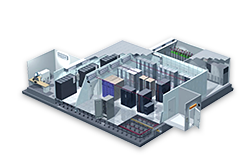 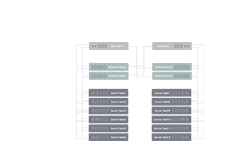 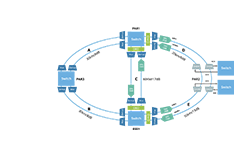 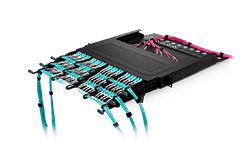 As a high performance integrated cable, AOCs can provide protection from environmental pollutants and other user trouble during installation. 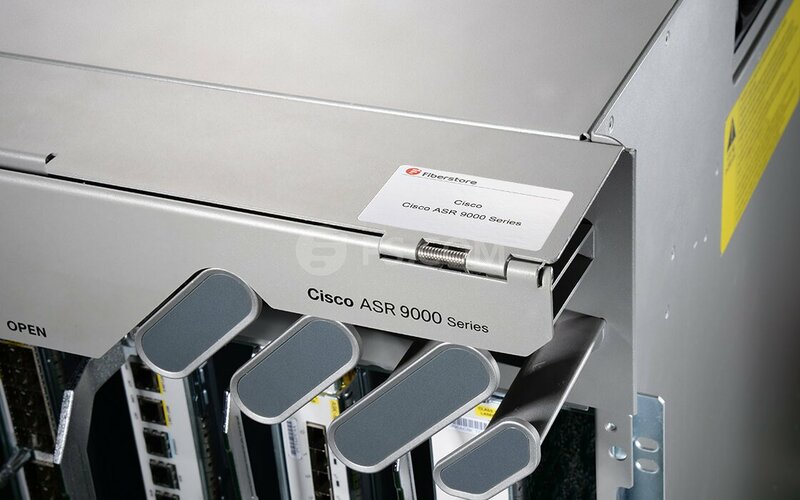 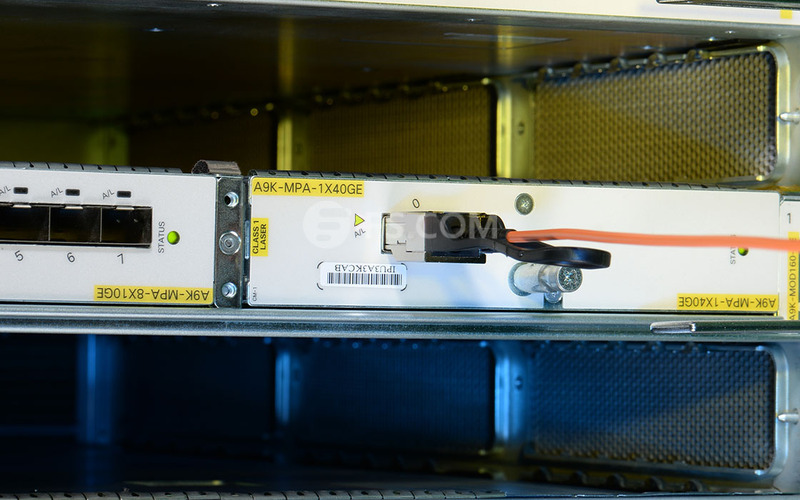 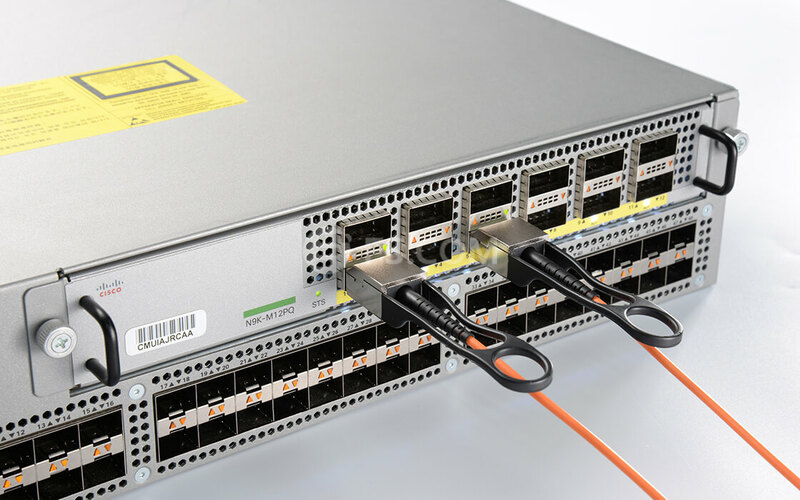 Below picture shows one Cisco 40 QSFP+ to QSFP+ AOC cable connected by two switches directly. 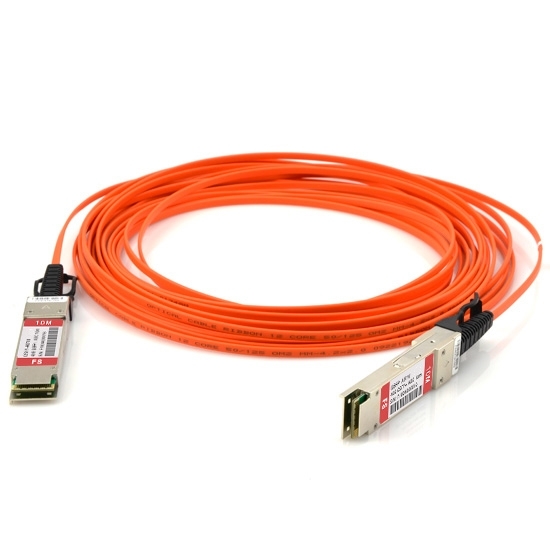 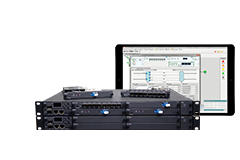 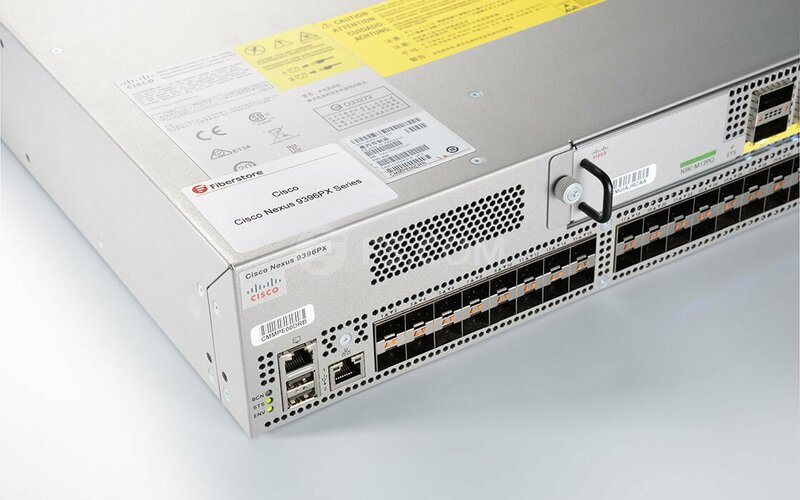 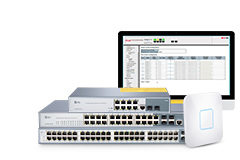 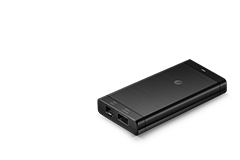 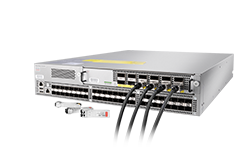 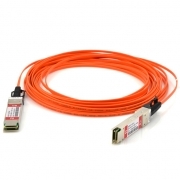 Cisco QSFP-H40G-AOC10M is supported on a wide range of Cisco equipment.